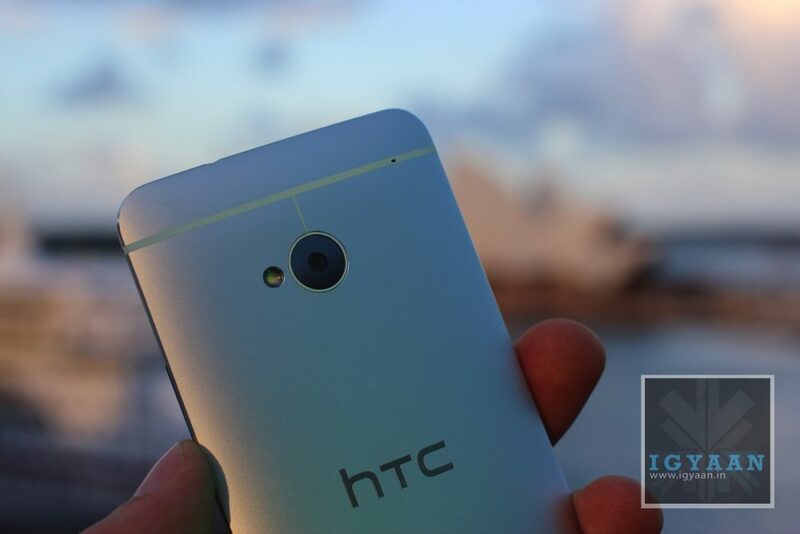 Photos of the HTC One Mini popped up just last week. 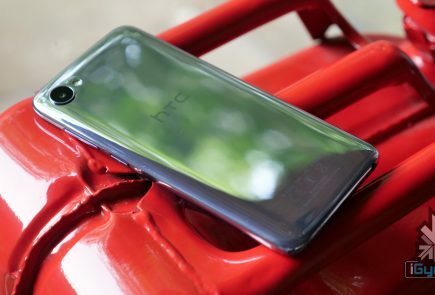 Now there’s a new image to go along with some hardware specifications for HTC’s upcoming 4.3-inch phone. 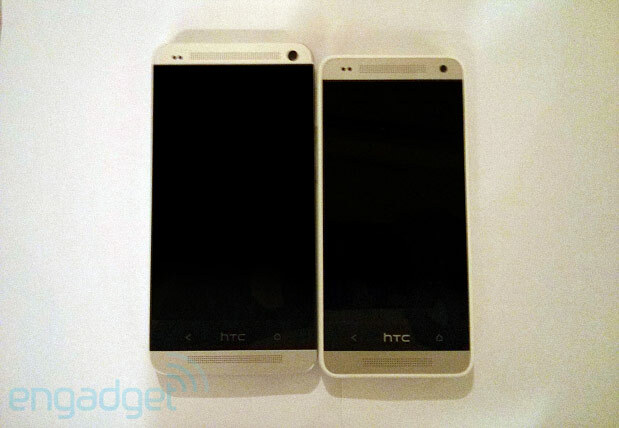 When the images of the HTC One mini leaked online a couple weeks ago the resolution was confirmed to be 720p with a dual-core processor, 16GB internal storage, 2GB of RAM and the trademarked 4MP UltraPixel camera. 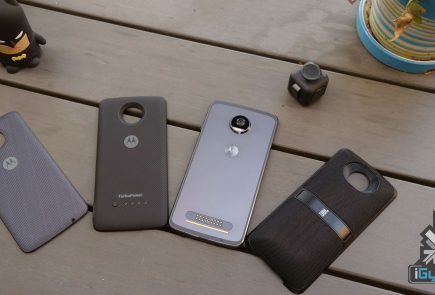 No insight into what version of Android, probably 4.2 Jelly Bean. 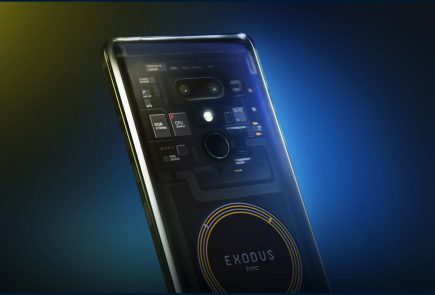 Bloomberg’s sources, “who asked not to be identified because details aren’t public,” stated the smaller version of the flagship One “will go on sale by August.” The price is expected to be around $550 (€400). The HTC One Mini will go head-to-head with Samsung’s Galaxy S4 mini. 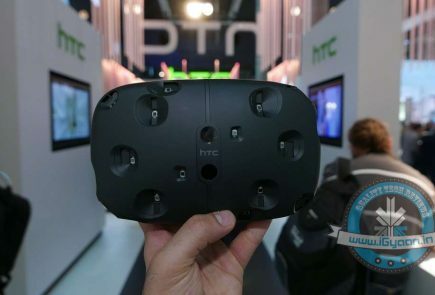 Engadget too received some more info about the HTC One Mini, plus the image above. 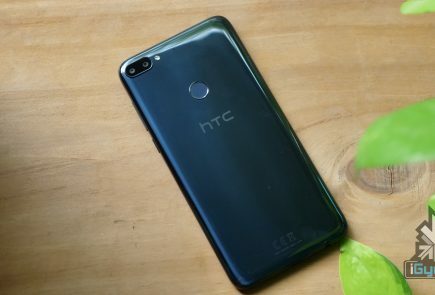 They note that the display is in fact 4.3-inches, comes with a 1.4GHz dual-core processor and has the similar aluminum unibody that the original HTC One features, but the front of the device has been outfitted with plastic. The One Mini comes with Android 4.2.2 Jelly Bean with Sense, BlinkFeed, Zoe share, Beats Audio, but lacks the IR blaster.